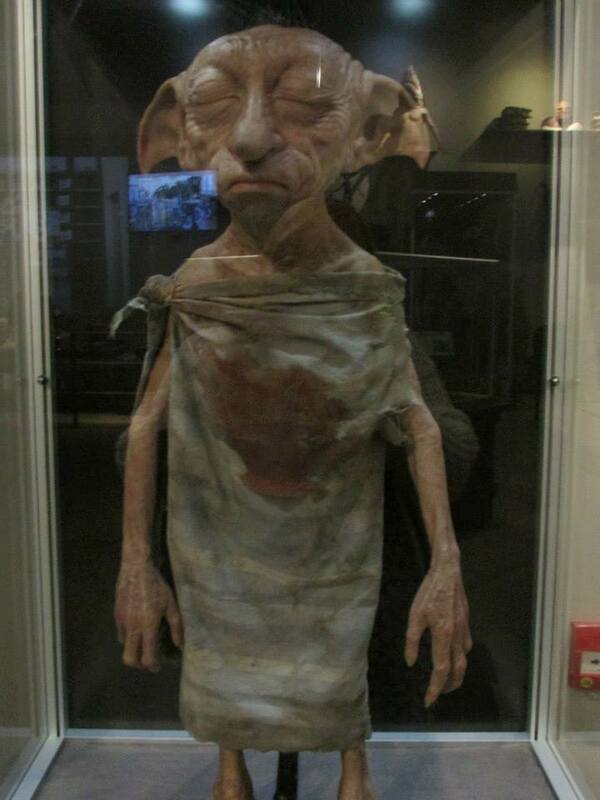 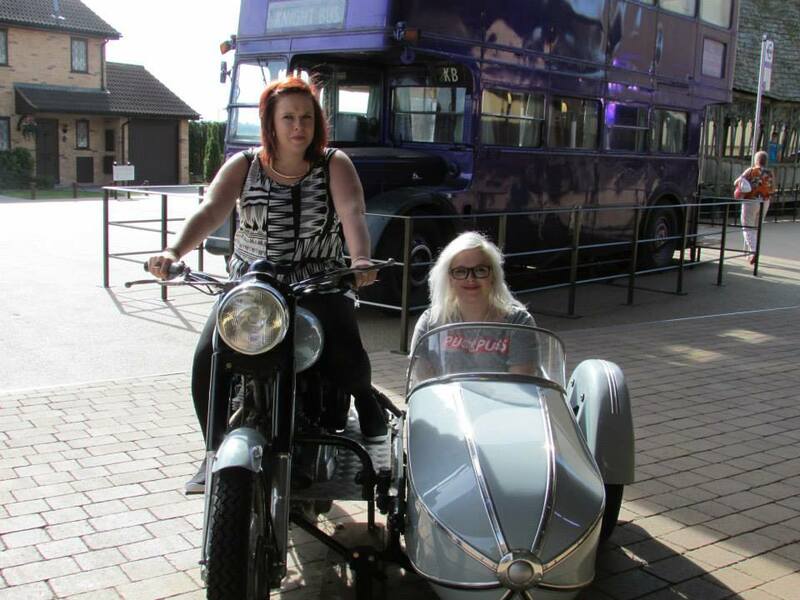 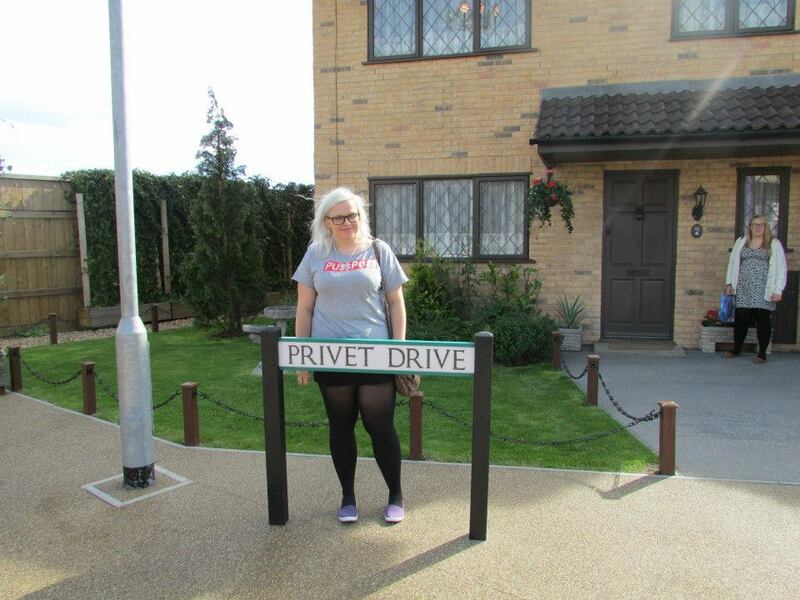 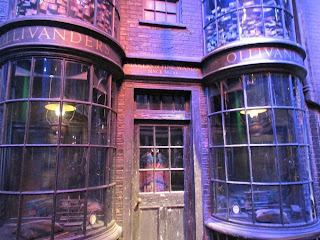 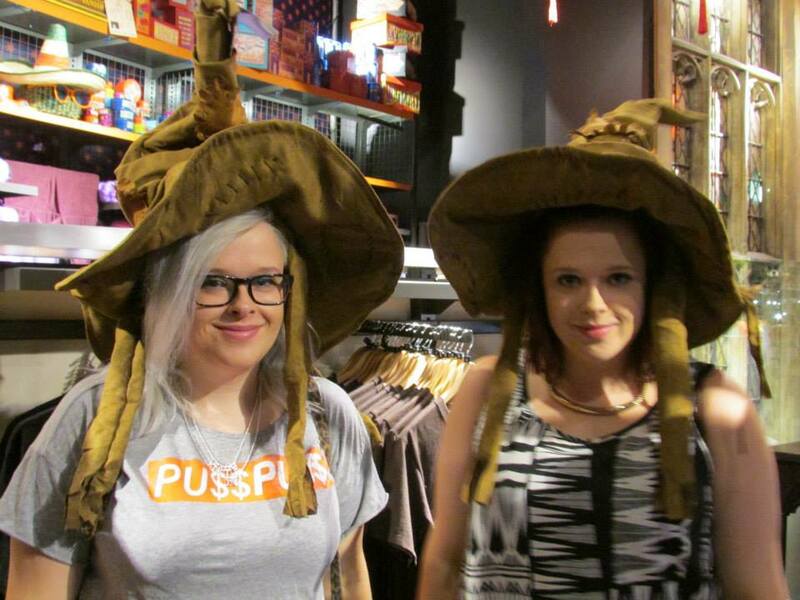 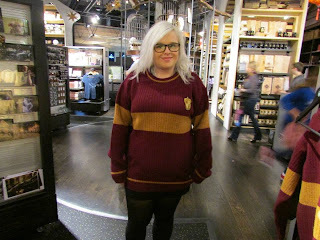 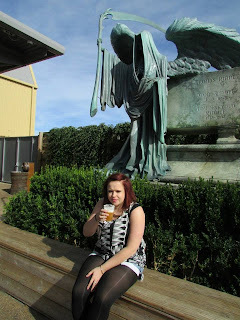 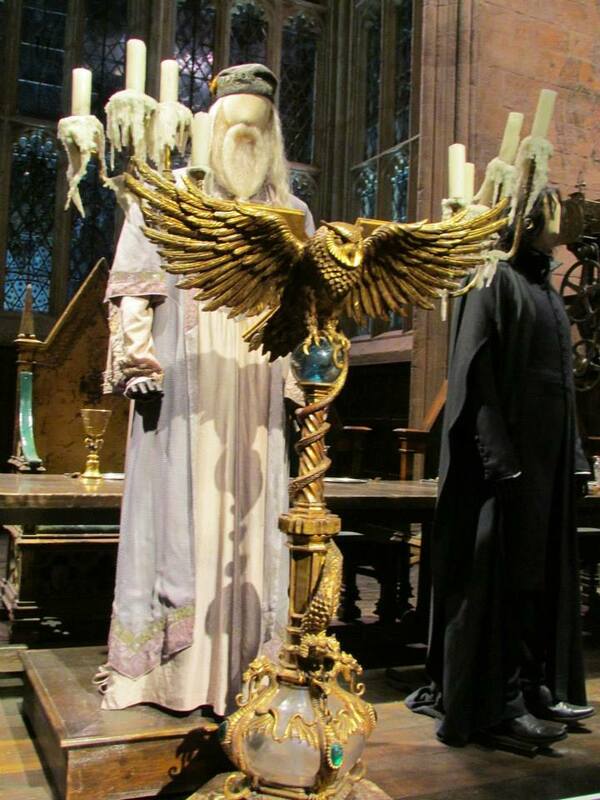 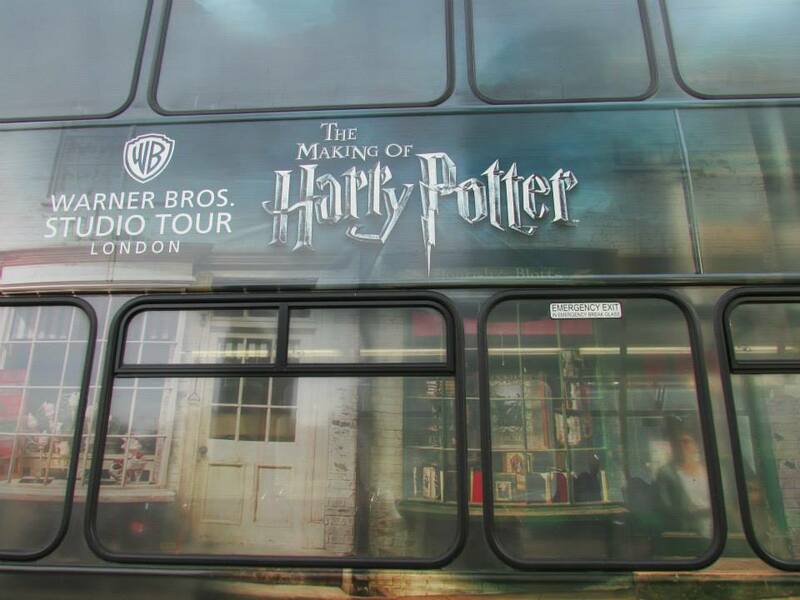 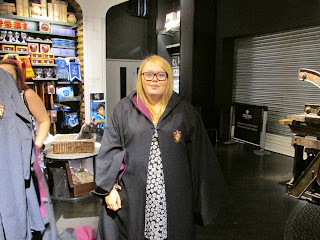 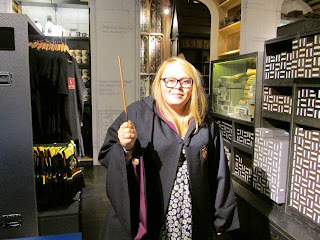 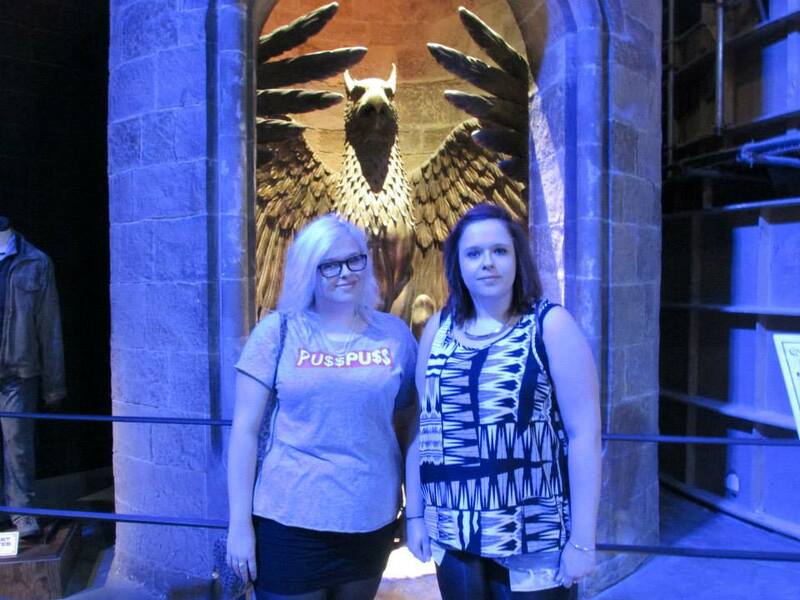 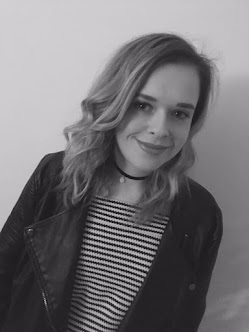 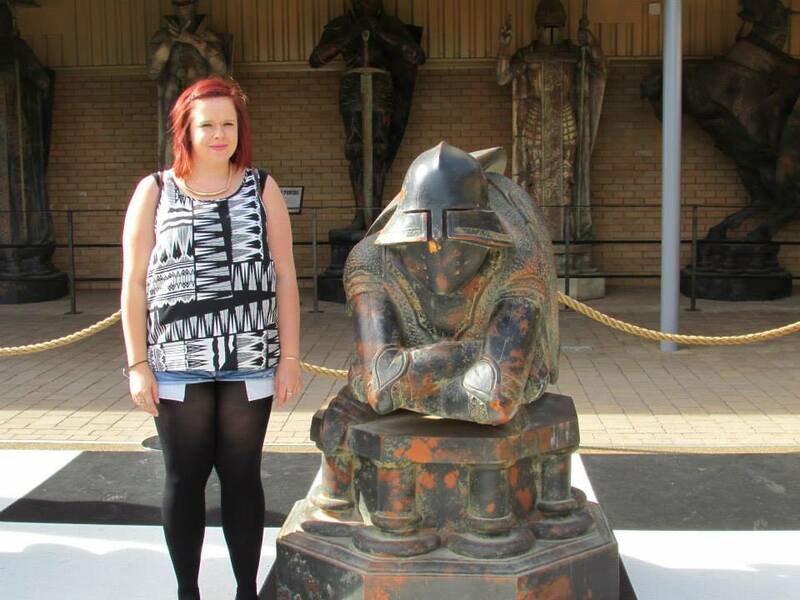 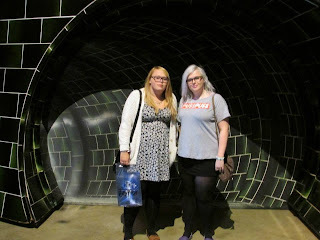 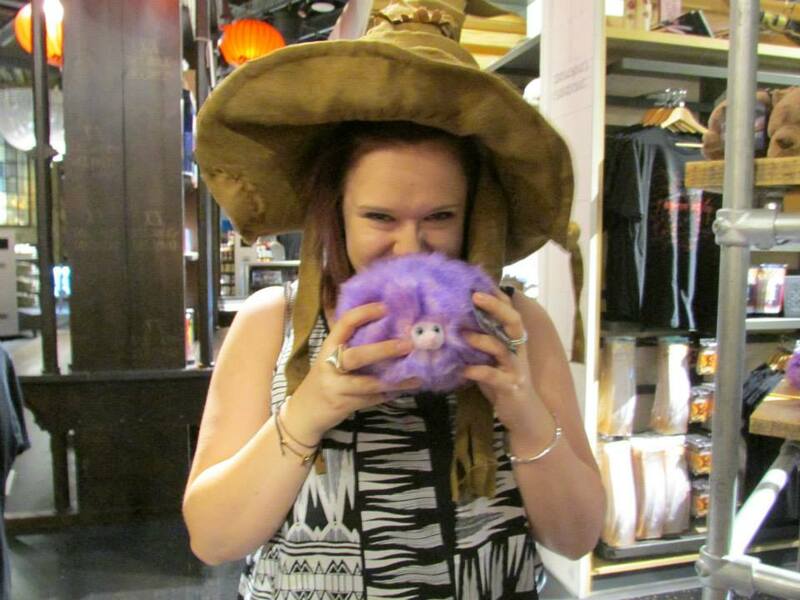 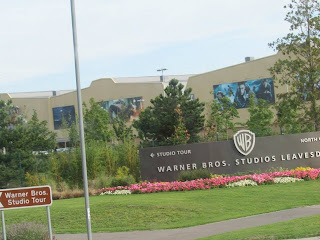 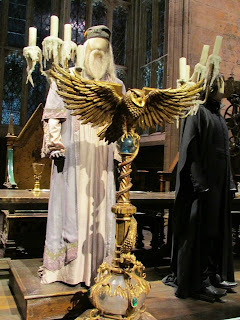 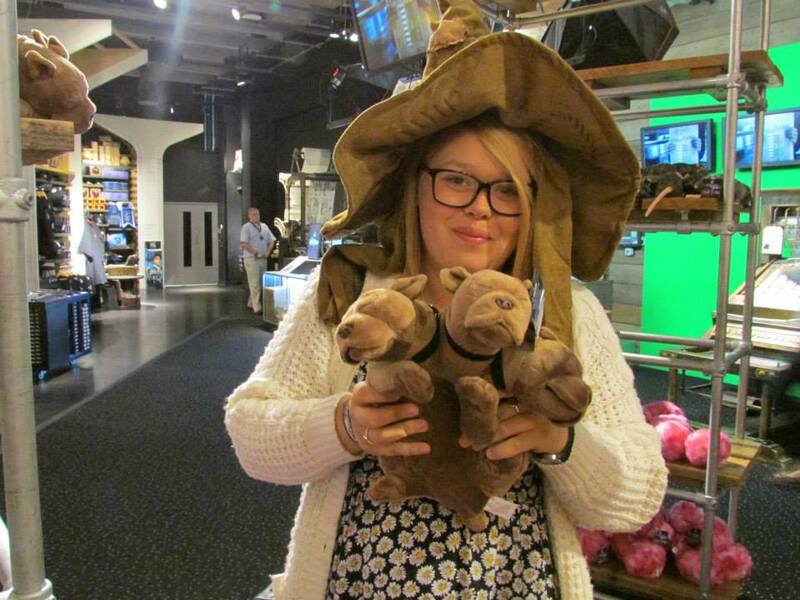 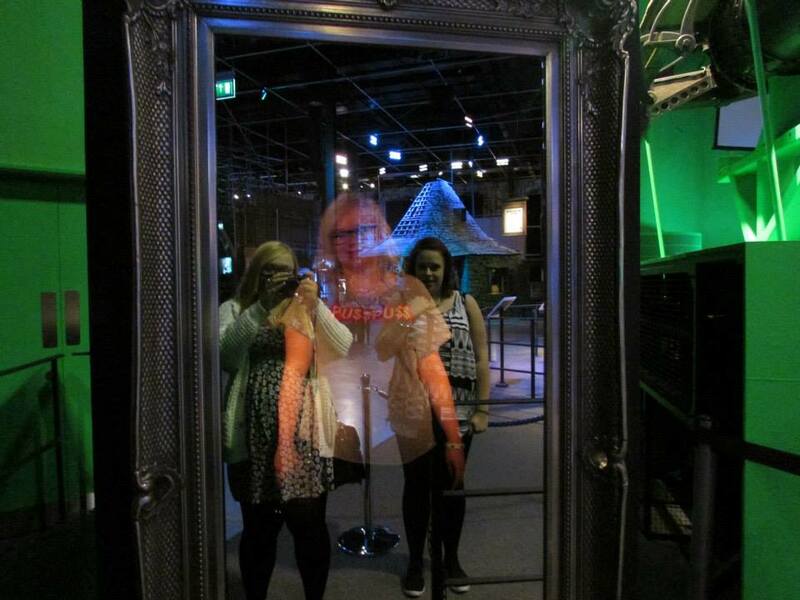 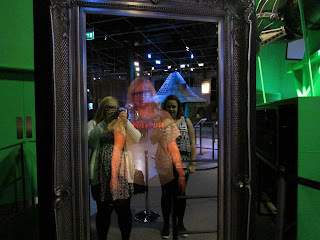 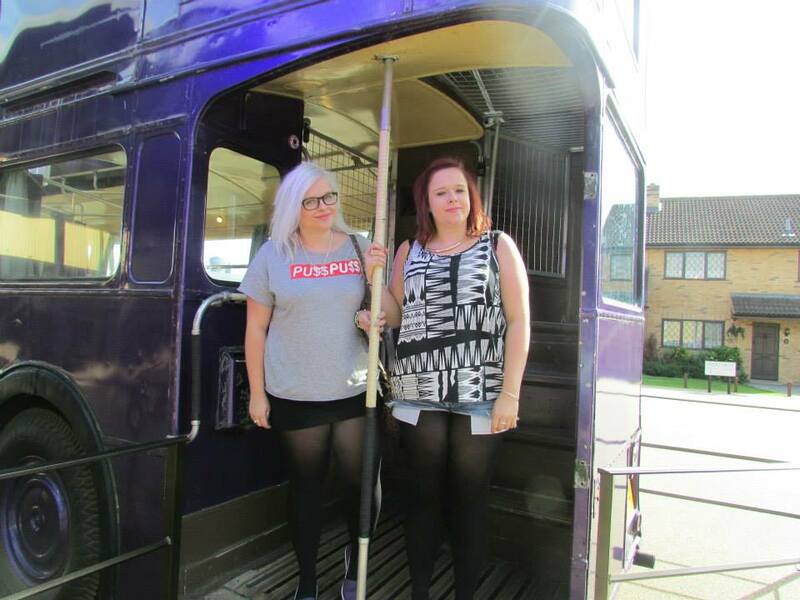 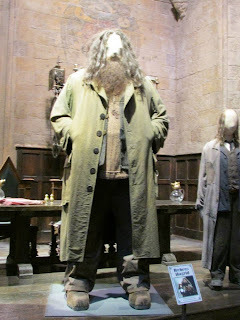 Hi, a few weeks ago i went to the Harry Potter Studio Tours. 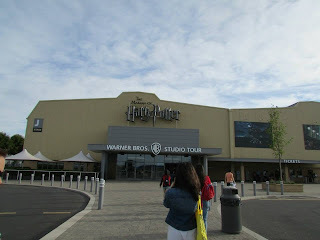 I had been planning on going for over a year now and i kept been letdown by people. 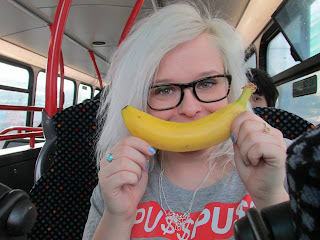 Anyway, i booked the week off work and planned on spending the week at home for a lazy day. My sister and i were planning on little trips and things and this idea came up. 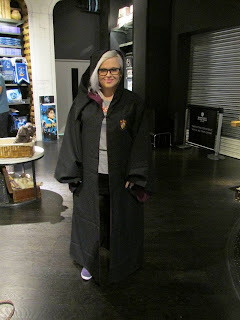 It turn out to be a pricey few days. 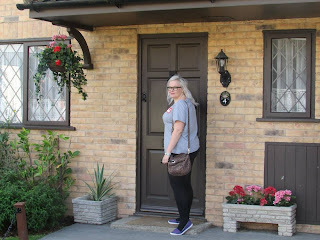 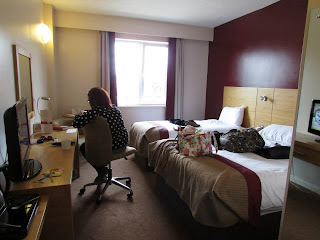 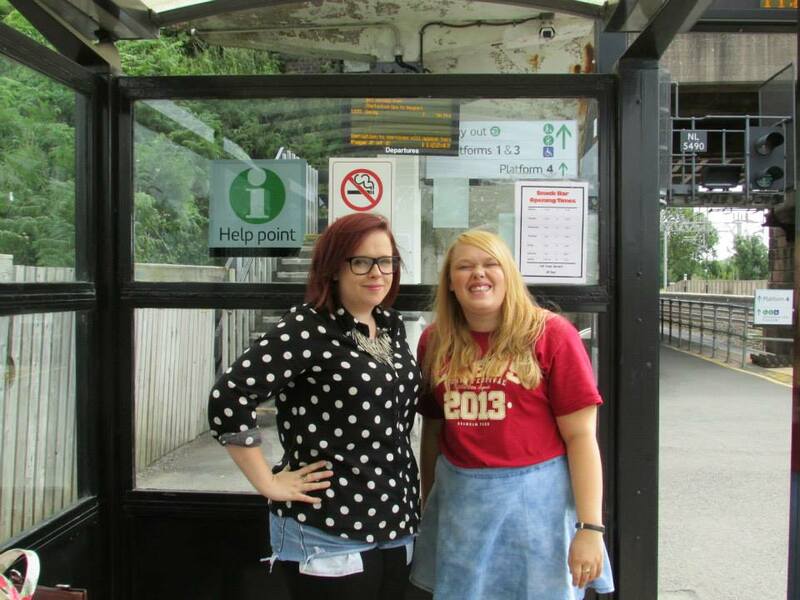 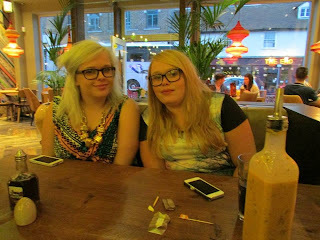 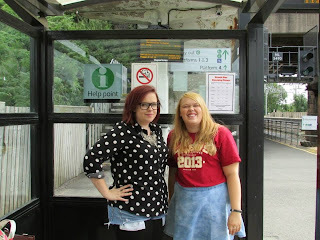 We went from home home, Tamworth to Watford station then we stayed in a hotel for the night so we were ready for a day at the Harry Potter Studio Tours. It turned out to be a brilliant day. 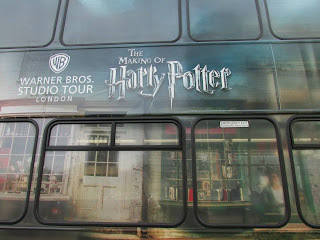 It is like looking around museum of Harry Potter, the tour is spilt in two to parts J and K (get it?). 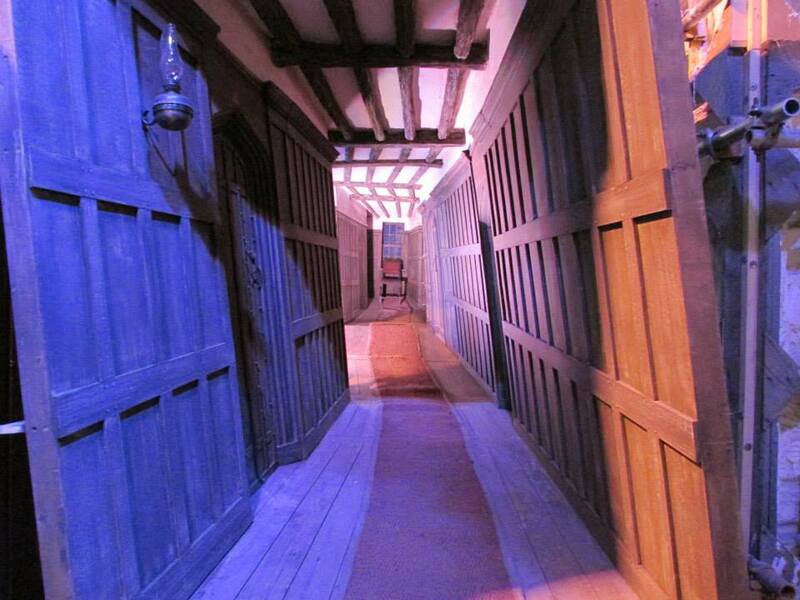 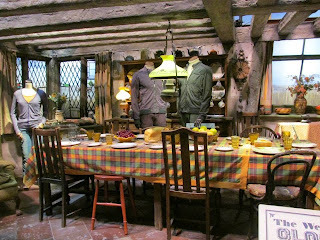 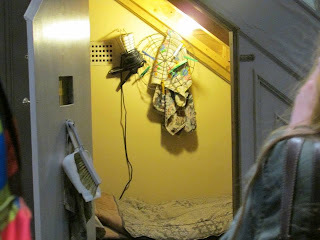 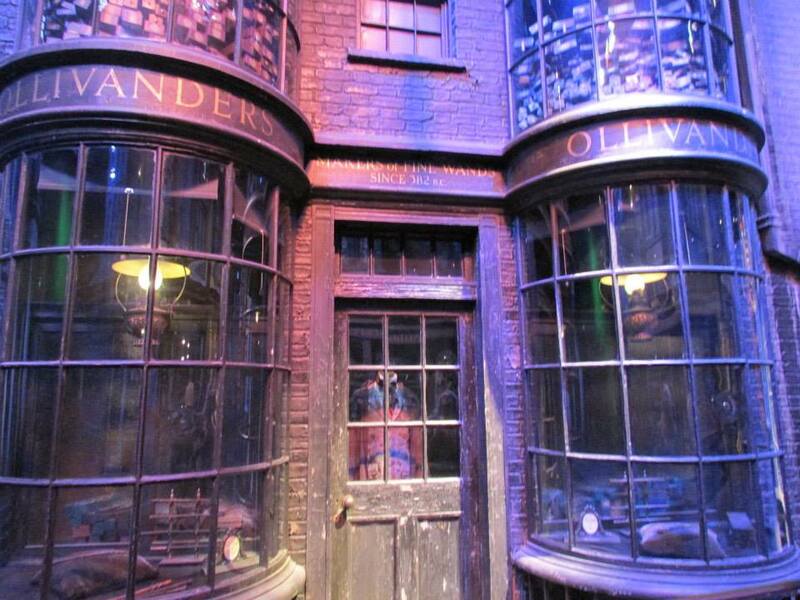 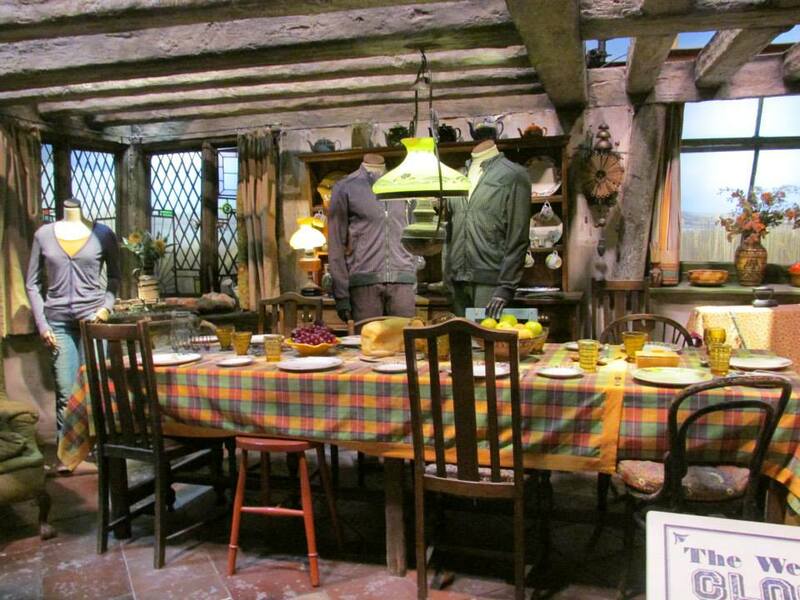 J has the best bits, Hagrid's hut, Dumbledore's office, Weasley's house, the 4D broomstick photos and all of the props (wigs, wands and clothing). Then was the court yard, this had Butterbeer, the bus, Hagrid's car, chess pieces and the long bridge. K was the model of Hogwarts, Diagon Alley and Ollivanders.